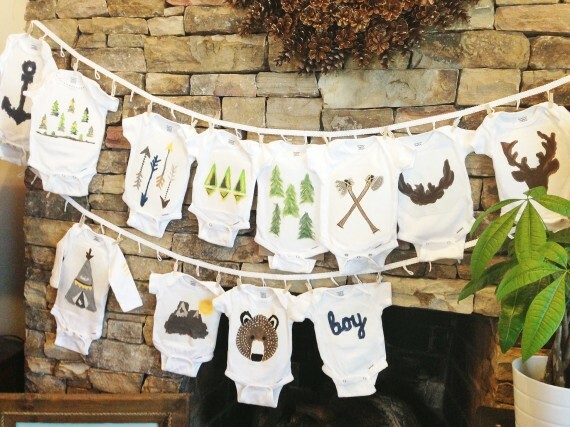 I took one look at these stenciled onesies, and my heart skipped a beat. Are these not the cutest things ever? I think this would be such a fun baby shower craft. Over at Going Home to Roost she has free PDF printable stencil patterns, and all the info on how to make your very own.